During its original mission, the Enterprise, Captain Kirk, and his intrepid crew visited many strange new worlds and discovered many new life-forms and civilizations. 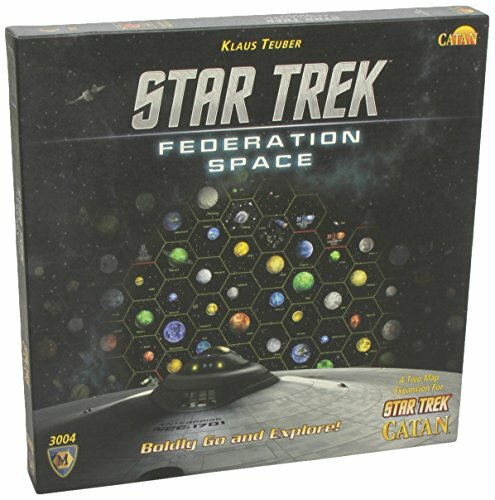 Now you and your friends can boldly go and explore this galaxy, too, with the Star Trek: Catan – Federation Space Map Set, which includes two maps depicting the Known Galaxy. 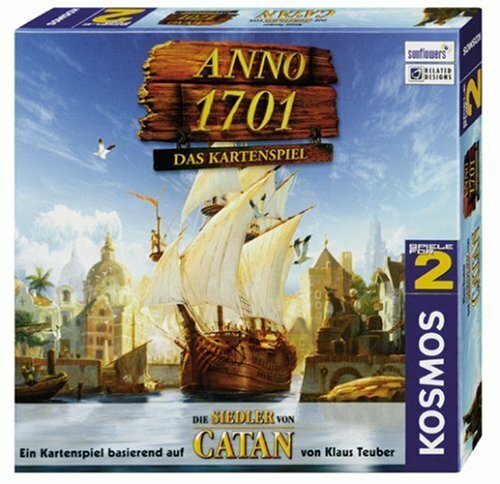 Based on the „Explored Galaxy“ map seen in Kirk’s quarters itself, these maps allow you to settle the famous worlds of Federation Space using pieces from your Star Trek: Catan base game. 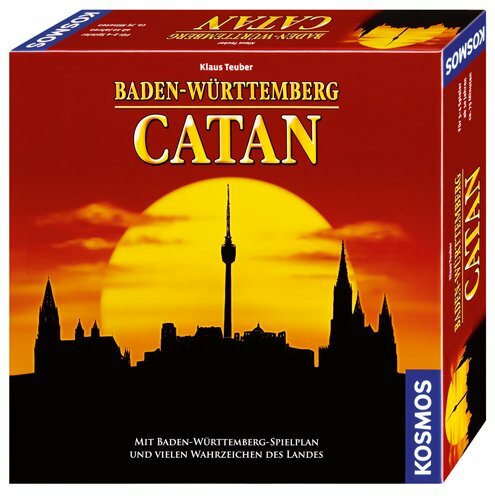 März 19, 2019 in Die Siedler. 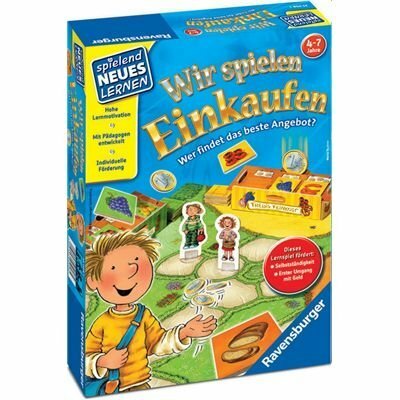 Tabu Junior - Das Spiel mit unsagbarem Spass! für Kinder.